1. Luxury - I have quite a few luxury hotels in this area which I like a lot, they are not cheap but well worth the money spent. 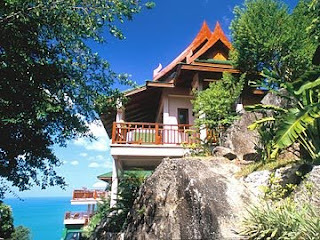 Great villas, breathtaking views, serene locaion up on the hills between Chaweng and Lamai, extremely friendly service and excellent food. Sandalwood resort is to anyone who wants peace and quiet, and privacy. Perfect for a honeymoon! 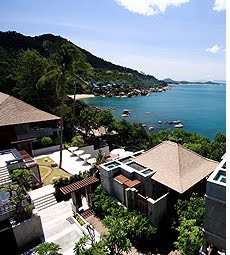 The Kala is a luxury boutique resort located on the cliffs between Chaweng and Lamai with stunning granite rock formations along the coastline and great views. 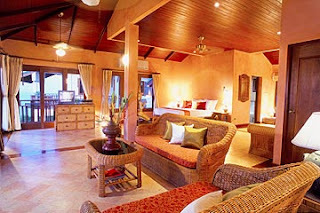 The resort is very stylish, lots of attention have been given to the design of this hotel. The staff is really nice and friendly. 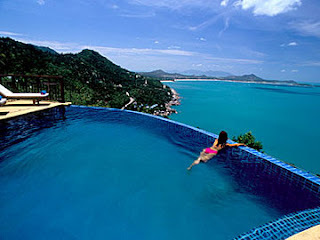 The Spa is also highly recommended and their infinity pool is beautiful, with views over the ocean. If you want a very quiet holiday - The Kala is the place to go. 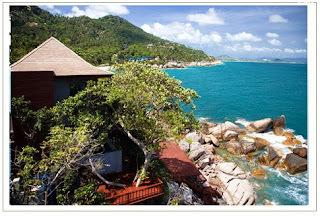 "....My wife and I have been looking forward to our trip to Samui for quite some time and The Kala provided the perfect honeymoon for us. Situated on the cliff with extraordinary ocean view, the room was fantastic...." - tripadvisor hotel review. 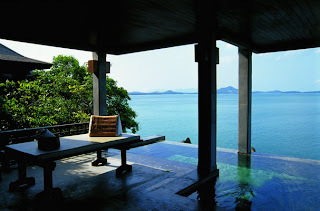 Silavadee is one of the most exclusive luxury hideaway resorts on Koh Samui. The name Silavadee means "beautiful rock" in Thai. The resort itself is in a beautiful setting , completely private and has breathtaking views and also accessibility to private beach. 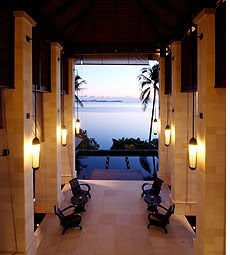 The architecture and design is in harmony with nature and also very luxurious and comfortable. Customer service is great and staff is extremely friendly and helpful. Most couple plan cruise according to honeymoon night ideas. 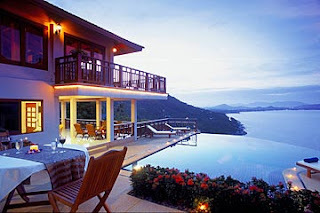 Most of couple schedule their honeymoons in areas like beaches, ski resorts, or secluded areas.